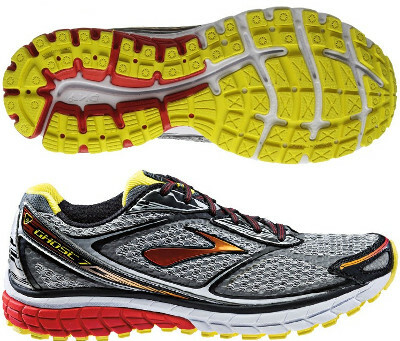 Brooks Ghost 7 are neutral cushioned running shoes. The Brooks Ghost 7 has won several awards in last years thanks to great balance between cushioning and responsiveness being really popular as daily trainer among neutral runners. This version does not feature many changes from its predecessor Ghost 6. While gel pads have been removed, BioMoGo DNA midsole extends from heel to toe delivering adaptive and consistent cushioning for smoother ride. Most of the stitched overlays on the upper are now heat fused on mesh improving comfort and breathability. Brooks has been working on new colors so its models can benefit from more modern combinations.